With unseasonably high and record temperatures expecting this week in Elk Grove, the entire Central Valley of California and beyond, several cooling centers will be in operation in the Sacramento region. 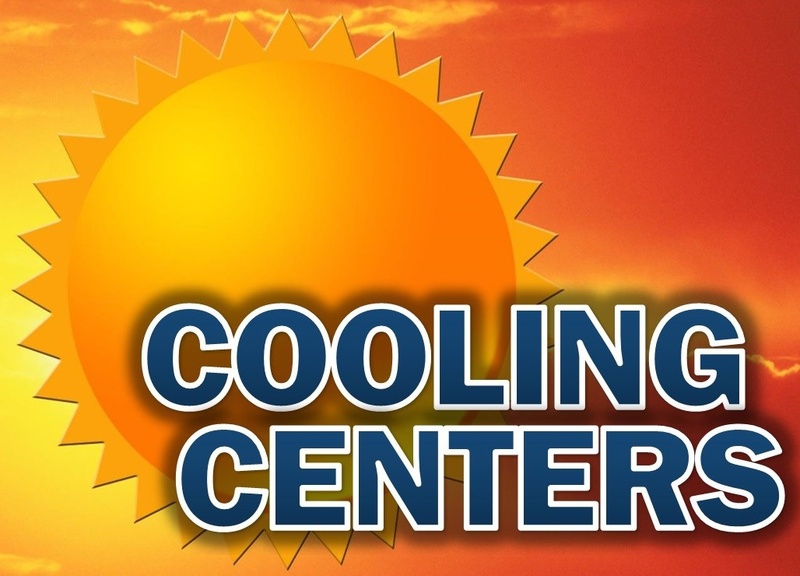 Elk Grove's cooling center is located at the Cosunmes Community Services District's Wackford Center, located at 9014 Bruceville Road. The center will be open now through Wednesday between 8 a.m. to 10 p.m. Although Thursday and Friday are also expected to be hot, the cooling center hours for those days have not yet been posted. Water is available, however pets are not permitted. 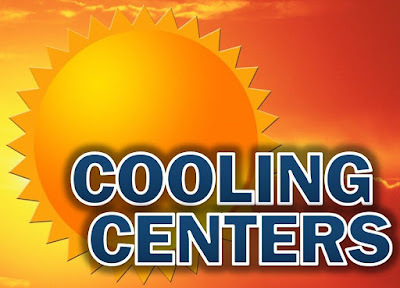 More information on the Elk Grove cooling center is available here and a complete list of area cooling centers can be viewed here.